Lance Avery has over 25 year of experience in IT and Business Consulting across a wide variety of industries such as Print Media, Oil and Gas Exploration, Medical Equipment Manufacturing, Public Utilities and Technology. For the past 5 years, he has also had direct operational management responsibilities in launching a national franchise company as the Chief Technology Officer (CTO) for Zippy Shell Inc. In addition to his responsibilities with ZGrowth Partners, Mr. Avery is also President and CEO of Greyhound Technologies, Ltd., a Detroit, Michigan IT consulting company. Greyhound Technologies is a full-service systems integrator that started in 1996, to provide complex on premise and cloud-based solutions to small and medium-sized businesses. 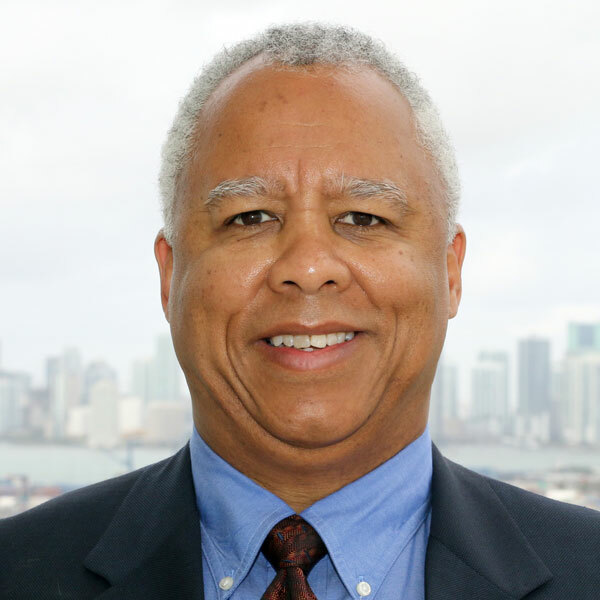 Prior to his current role, Mr. Avery has also held positions as Director of IT for a Midwest energy company and Associate with consulting firms McKinsey & Company and American Management Systems.